Pop Culture Lunch Box: Blogwatch: In Honor of My Blog's Namesake, Here Are Some Pop Culture Lunch Boxes! Blogwatch: In Honor of My Blog's Namesake, Here Are Some Pop Culture Lunch Boxes! 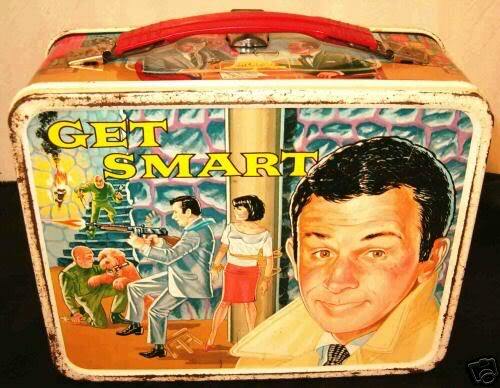 How awesome would it be to have this Maxwell Smart lunchbox? Check out some other rare ones over at the Pop Culture Safari! blog, which surely must be a kindred soul of mine. And be sure to check out the rest of the blog. Shazam! DVD and CD releases of the week. An XTC spotlight!